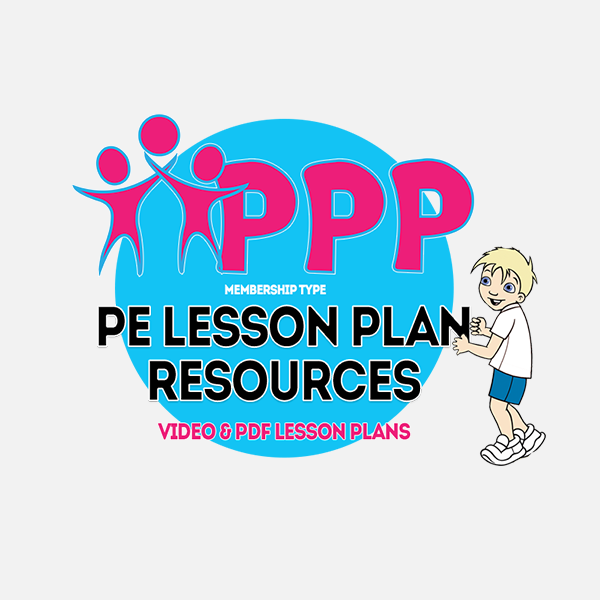 Primary PE Planning is the new online lesson planning resource that provides an unparalleled number of pre-planned PE and Games lessons in short bite-sized videos. 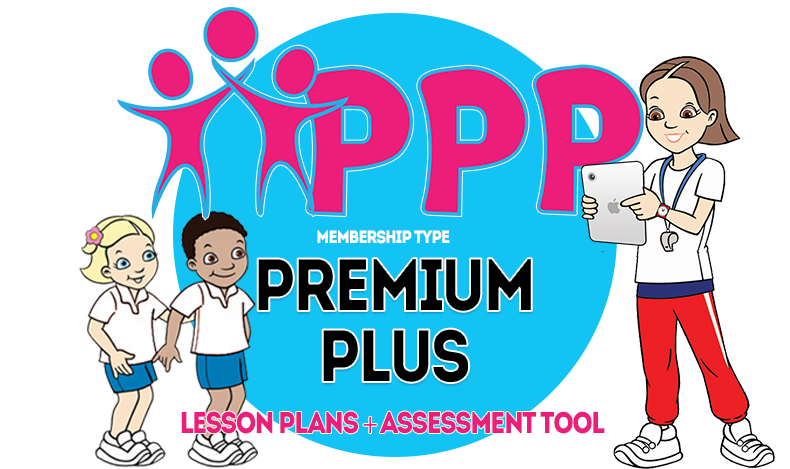 We have enough pre-planned lessons especially compiled for all primary and early years aged children, to provide consistent standard lessons for an entire school year’s curriculum. 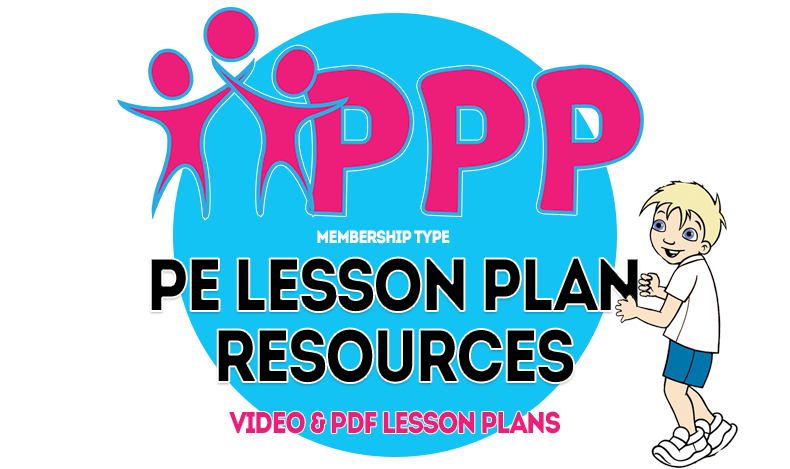 Over 500 lesson plan videos in short bite-sized chunks. Use as a teacher’s planning resource or an in-lesson activity demonstration. Videos play on iPad or tablet PC or project to an interactive white-board to show to the whole class. 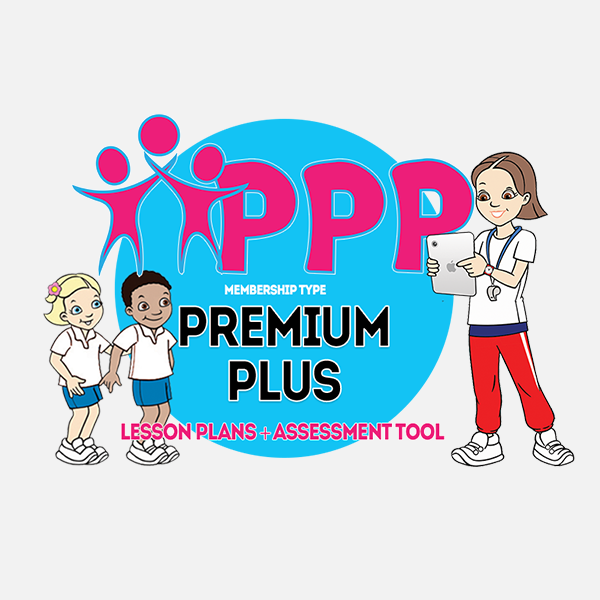 Beautifully presented, colourful and informative PDF lesson plans offer explanatory notes about different activities as well as teaching hints designed to help even the least confident of children to learn and grow. Project to the white board or print off for paper distribution. Illustrated resource cards are a fantastic Assessment for Learning tool for pupils. Teachers can also use them for support in breaking down and delivering key skills to the children. 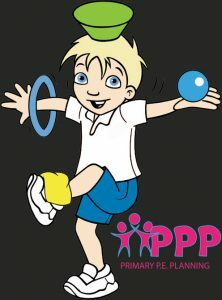 The PPP lesson plan program was created by a team of specialist PE teachers and sports tutors with over 20 years’ experience delivering high quality sport lesson plans and various school resources across the UK. We are a proud member of the professional development board for afPE, a kite-mark awarded for our excellent teaching resources and teacher training. Because our lesson plans are presented in a classroom-friendly way, teachers can use them during lessons. Our lesson plans are responsive and look great, not just on desktops, but on iPads, tablet PCs and even interactive white boards. 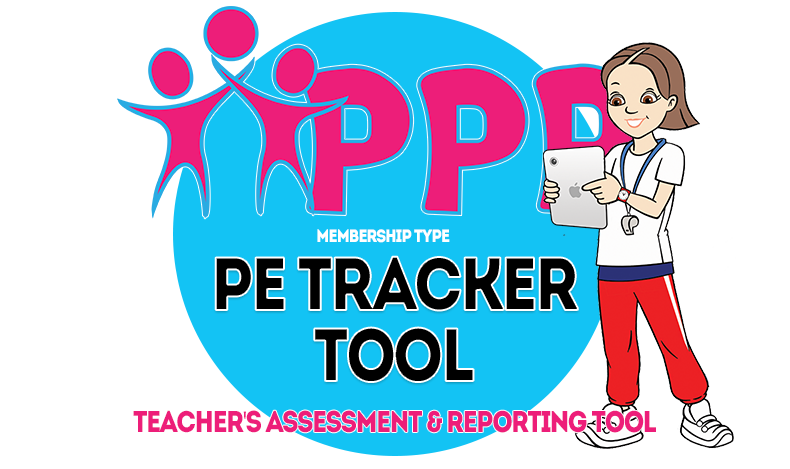 Our new PE Tracker is the brand new service for PE Teachers that will revolutionise the way they approach to track pupil progress. 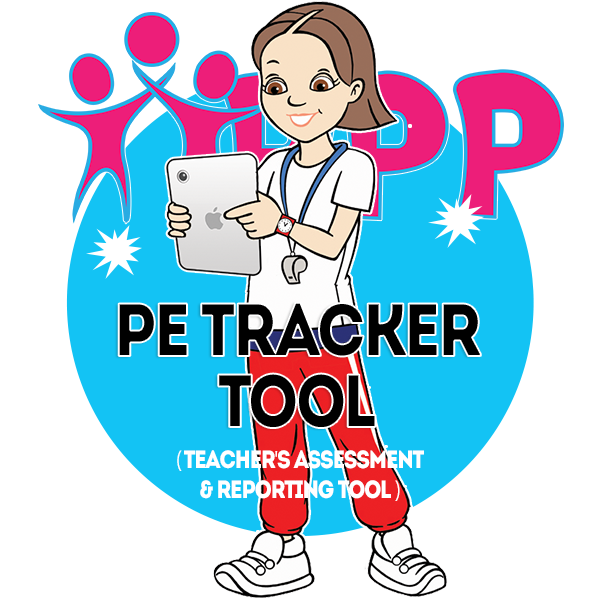 With a host of powerful features, this simply-to-use tracker tool enables teachers to analyse student performance and share information with colleagues like never before. 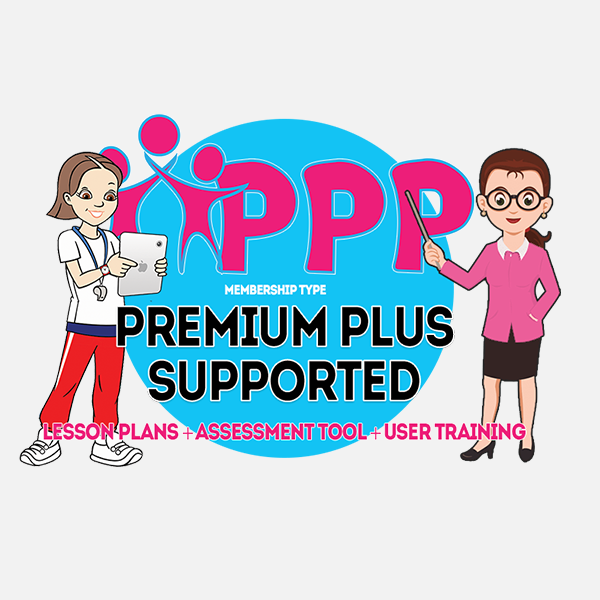 Our system, created specifically for PE Teachers by a qualified and serving PE teacher, enables professional to reduce the time needed for assessing and reporting on pupil progress. We offers a choice of different payment options. Want to be the first to know when new videos are available? Subscribe to our free email newsletter. No spam (pinky promise)!